After buying the car the next step is to take proper care of it which requires timely servicing and maintenance. 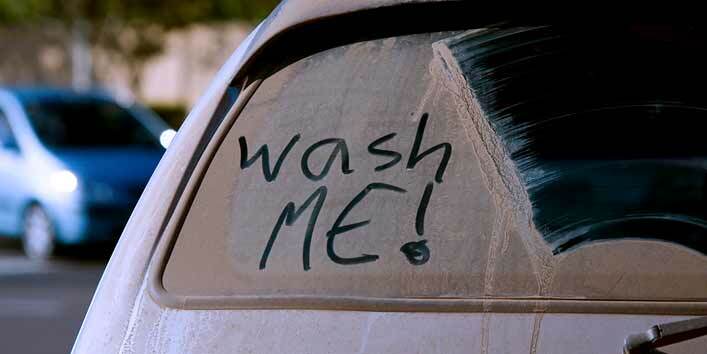 And to help you guys out so to keep your car in good condition, we have listed few tips that you should keep in mind. 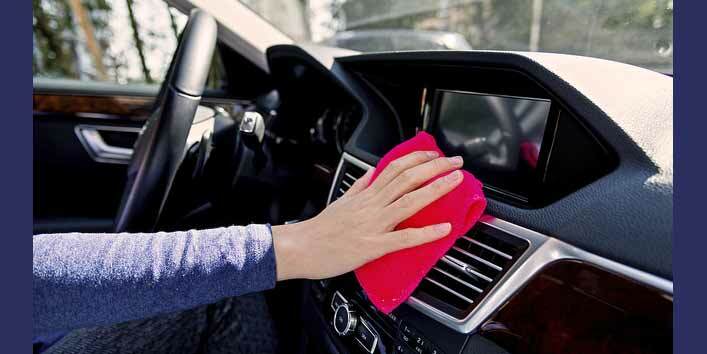 Washing your car from outside is not enough; you also need to clean the interiors to keep it in good condition. Remove all the food wrappers, unwanted papers from the car and dust off all the dirt from the mat to make it spick and span. Whether it is a scratch or a dent, never ever ignore it. 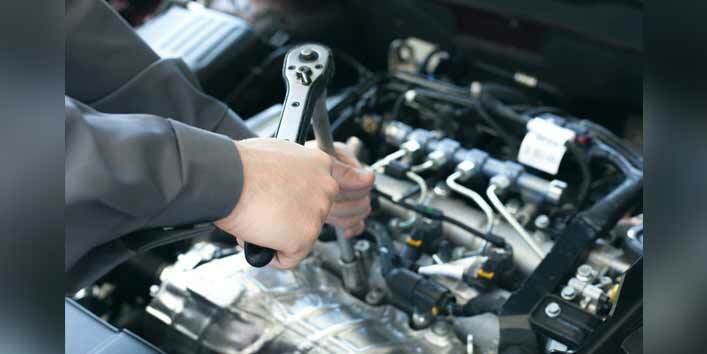 Get your car checked by a mechanic for the necessary fixes before the damage goes beyond repair. Wish your car engines stay sound for longer then, make sure you regularly change the filters and provide oiling. 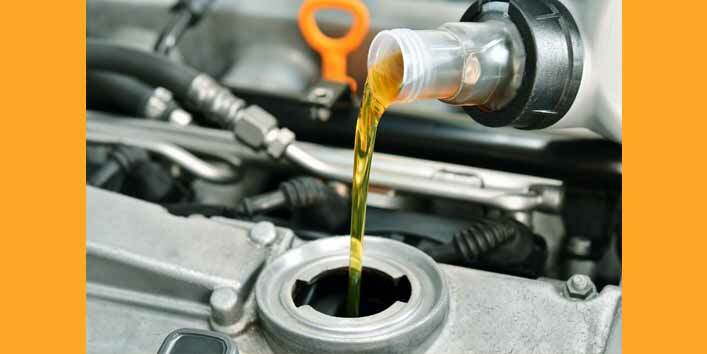 Further, you should change the oil after every 5,000 Kms to improve the reliability of the engine. 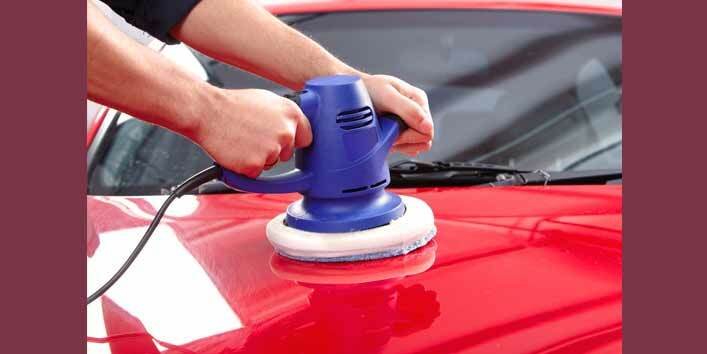 This simple tip will help in adding shine to your car. All you need is to apply a nice layer of wax to keep the car paint protected and make it look pretty. Hence, get your car exterior waxed every 6 months. Besides, washing and cleaning your car, it is important that you also invest some money in improving the performance of your car by getting it serviced once in six months. 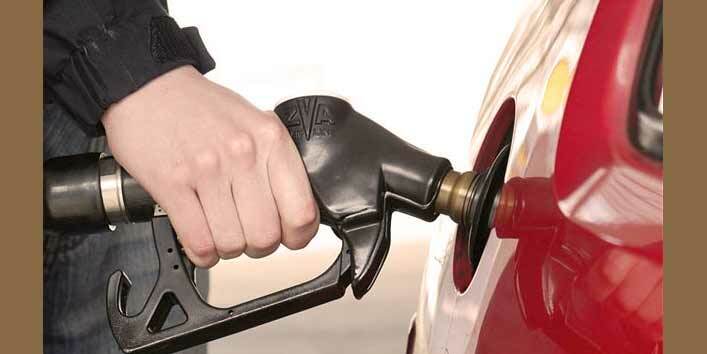 Fluids like diesel and petrol are like blood for your car. So, to keep your wheels moving, make sure you have them filled timely. 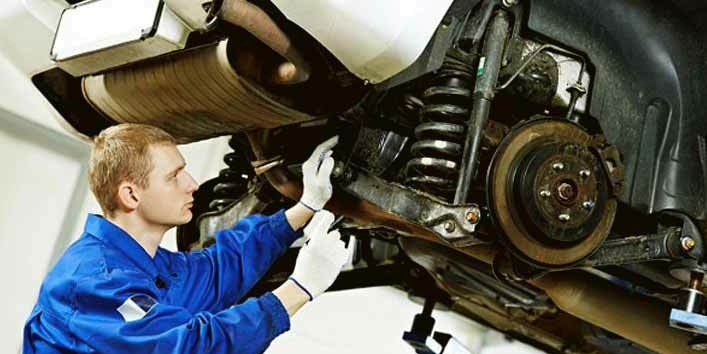 Just like you visit a good doctor for your treatment, in the same way it is important that you take your care to a reputable mechanic. This tip ensures that the parts used for the repair are genuine and you don’t need to worry about the maintenance. If you also have some smart tips related to the car maintenance, don’t forget to share it with us in the comment section below.